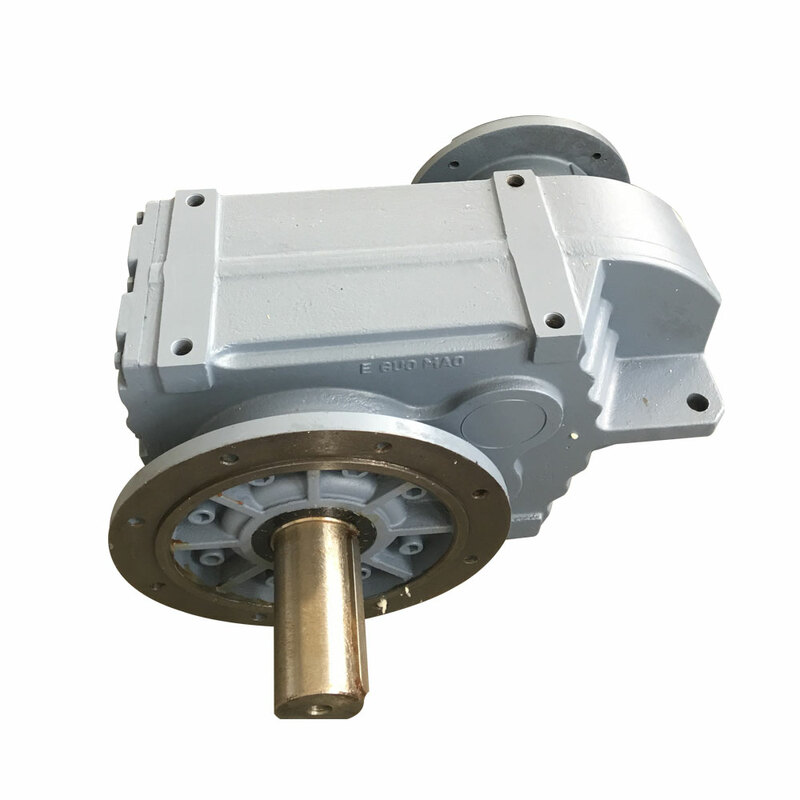 F Series Helical Gear Reducer is characterized by compact structure, light weight, large torque and excellent performance. Prompt delivery within short time. 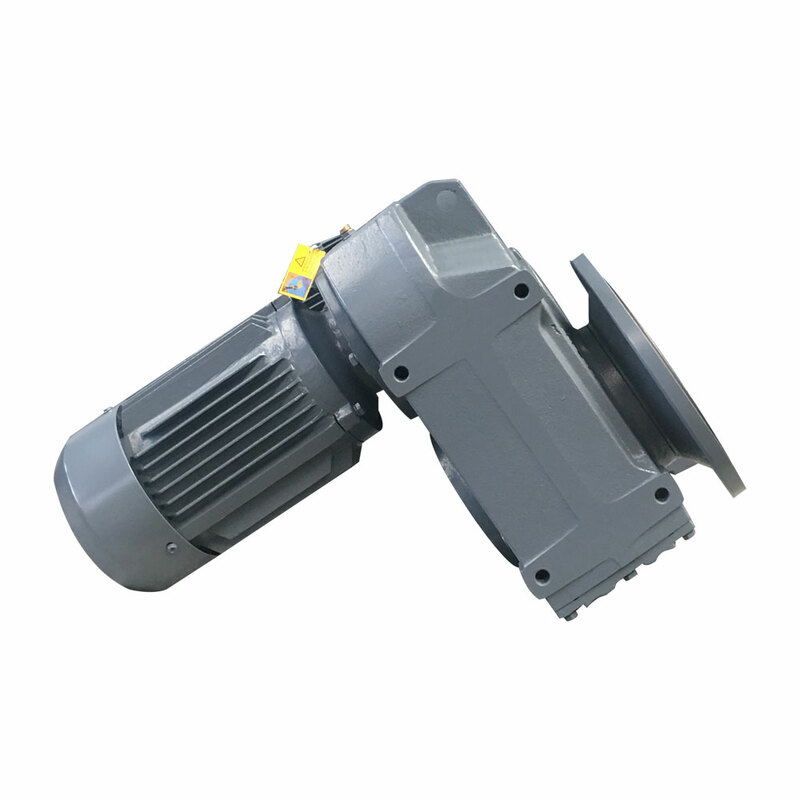 It is made of rib-reinforced rigid case and premium alloy-steel gear which is hardened by carbon penetration and grinded precisely. 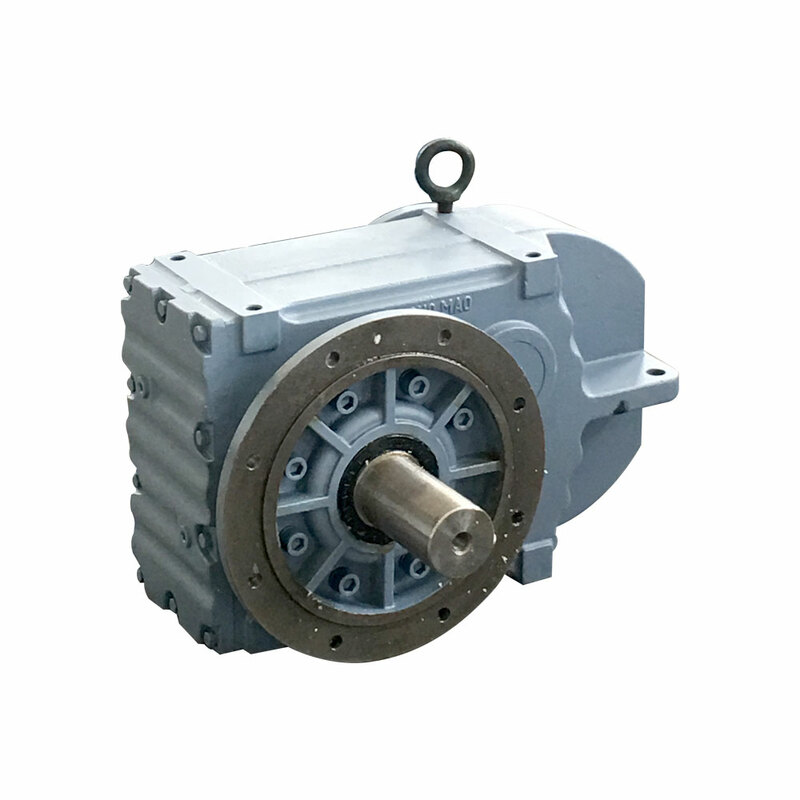 Stable in running, low noise, large in load, low in consumption, efficient in transmission, low in temperature rise, and long in service life. 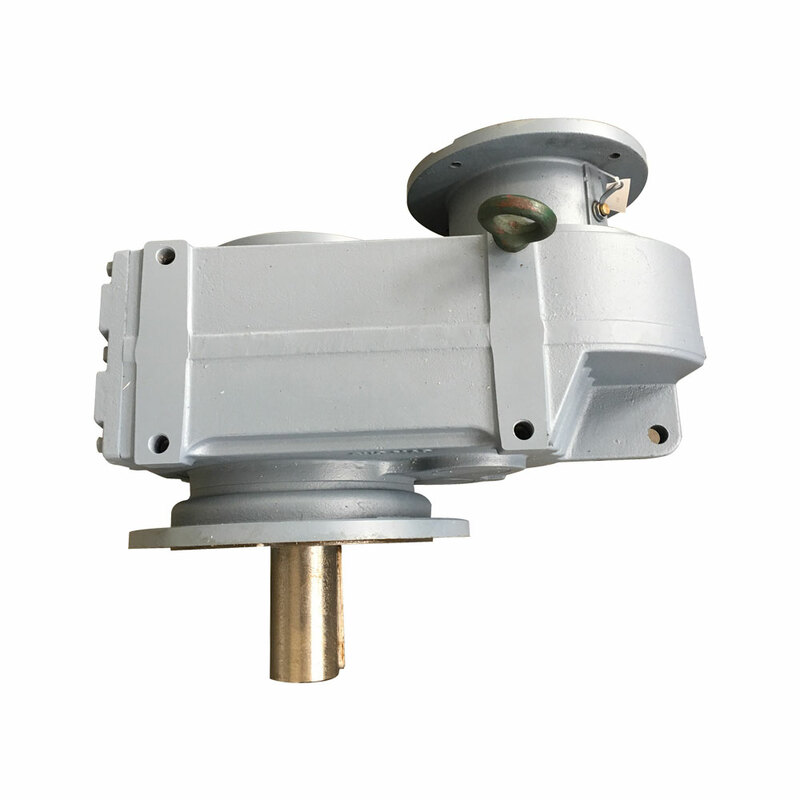 The mounting styles are footing, flange, torque arm and so on. 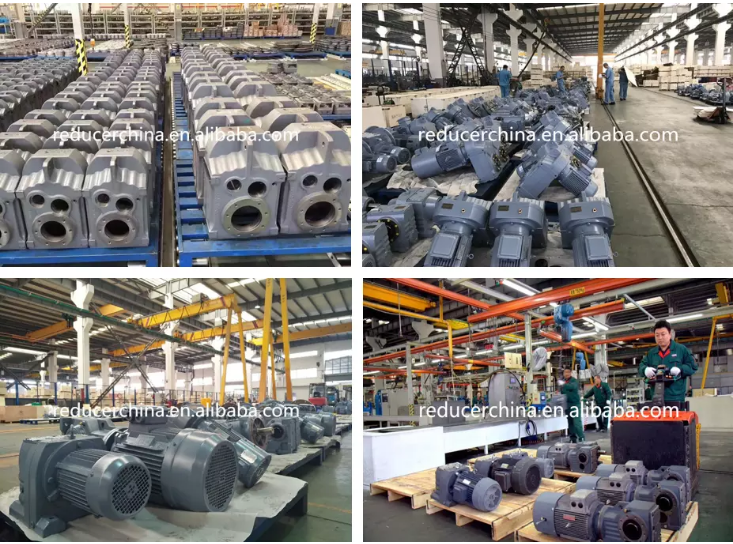 The output style are shaft, hollow shaft, the alpine and shrink disc are for choice. 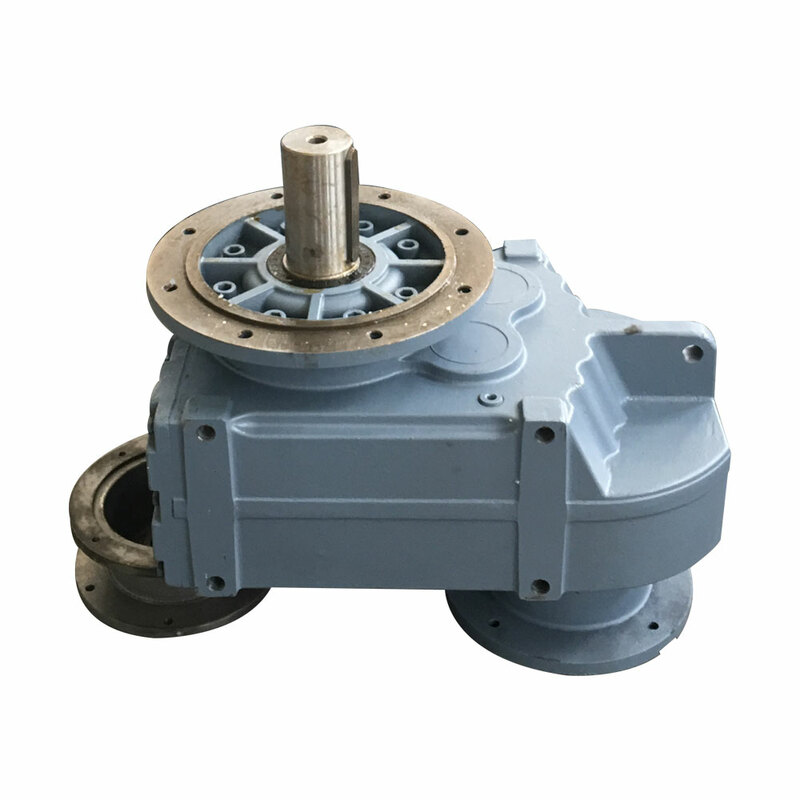 You can choose Converter motor and Explosion proof motor . 1: Q: What information should I tell you to confirm the product ? 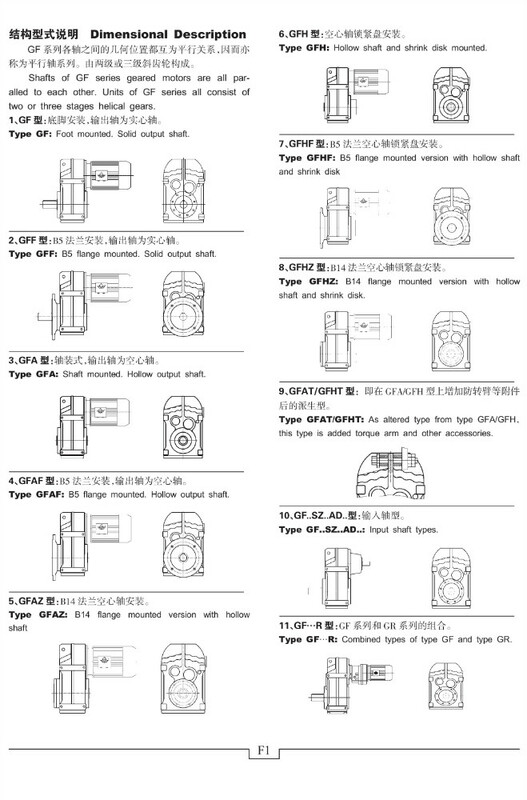 2:Q: What if I don`t know which one I need ? A: Don`t worry, Send as much as information as you can, our staff will help you find the one you are looking for . 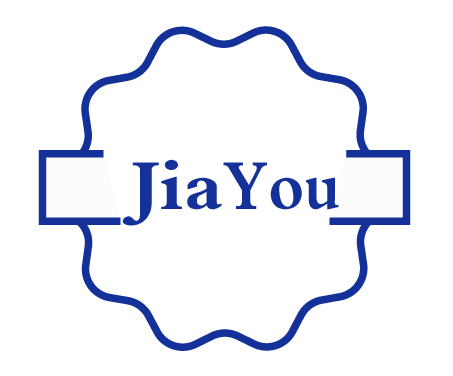 3: Q: How long should I wait for the feedback after I send the inquiry ? 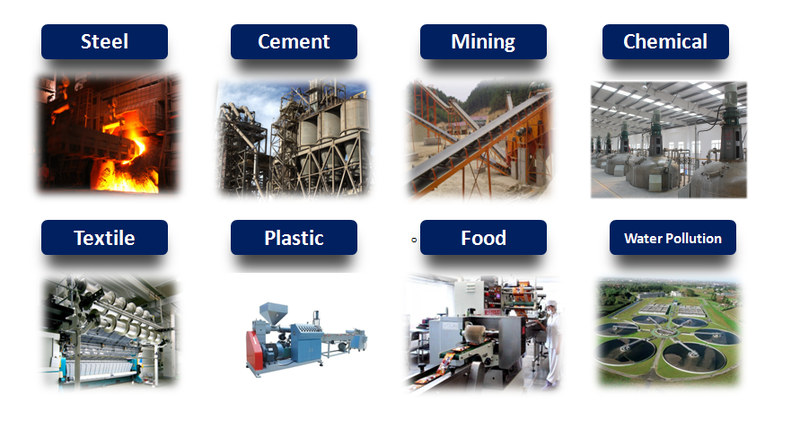 4: Q: What is your product warranty period? 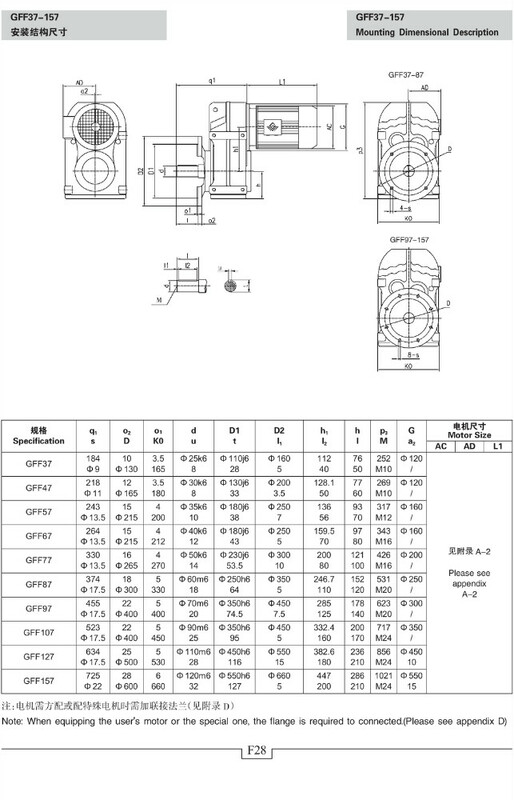 A: One year warranty since the vessel departure date left china. 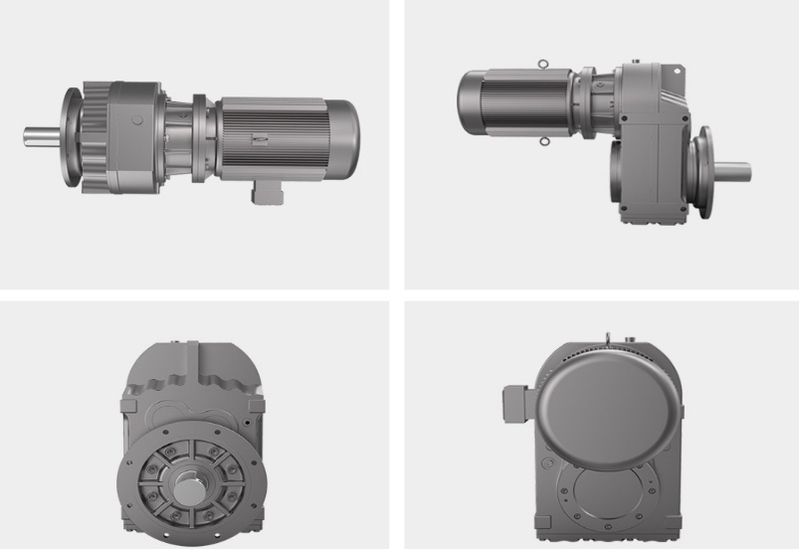 5: Q: What industries are you gearbox are used? 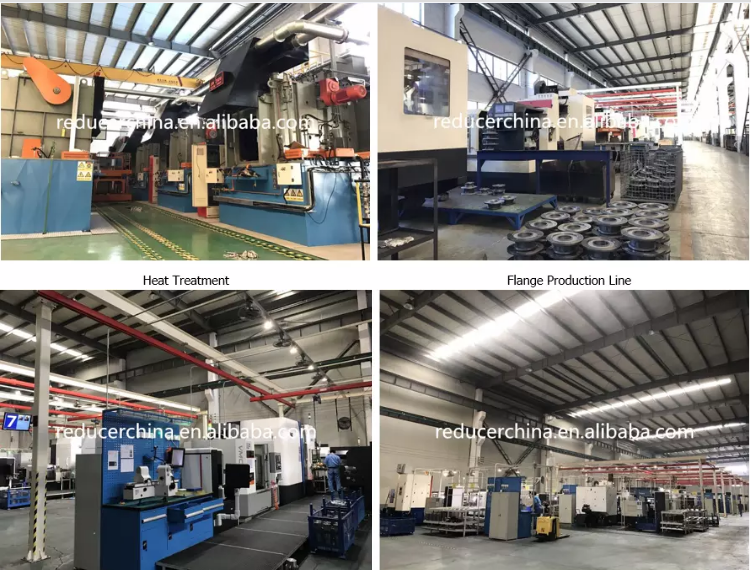 chemistry, escalator, automatic storage equipment, environment protection, logistic and so on. 6: Q: How to deliver? A: By sea---Buyers appoint forwarder then we will agree suitable forwarder for buyers. 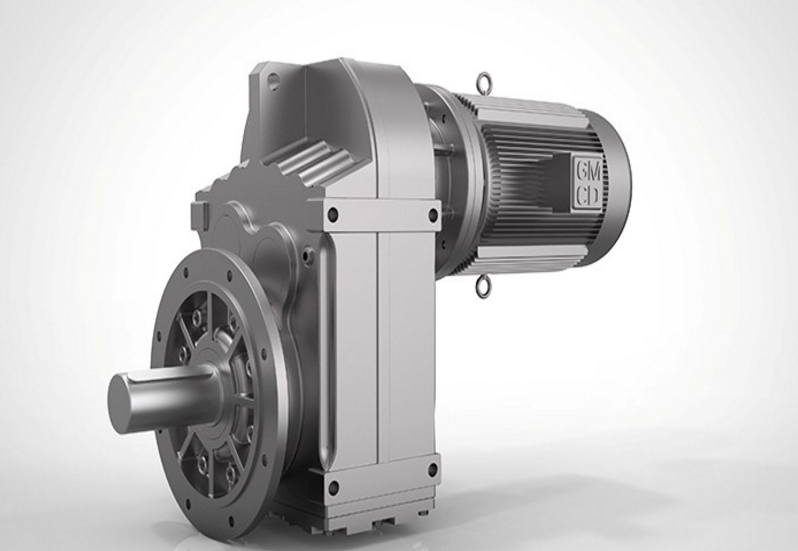 Looking for ideal FAF87 Hollow Shaft Geared Motors Manufacturer & supplier ? We have a wide selection at great prices to help you get creative. 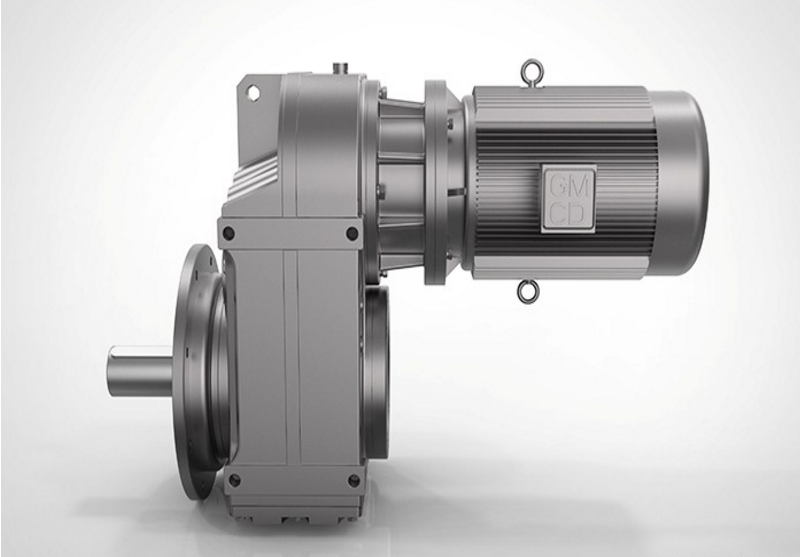 All the Flange Parallel-shaft Geared Motors are quality guaranteed. 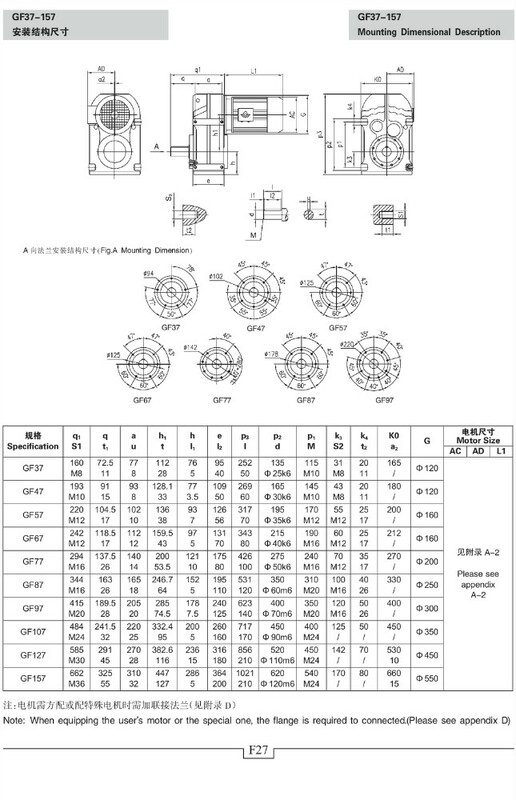 We are China Origin Factory of Helical Geared Motors. If you have any question, please feel free to contact us.